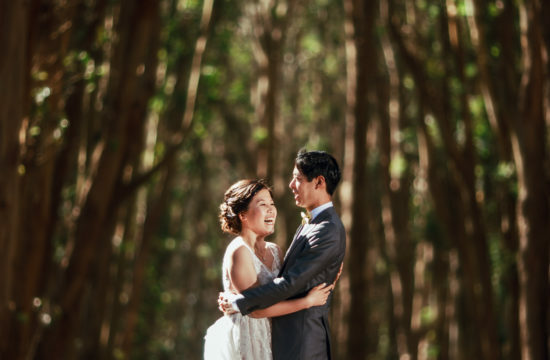 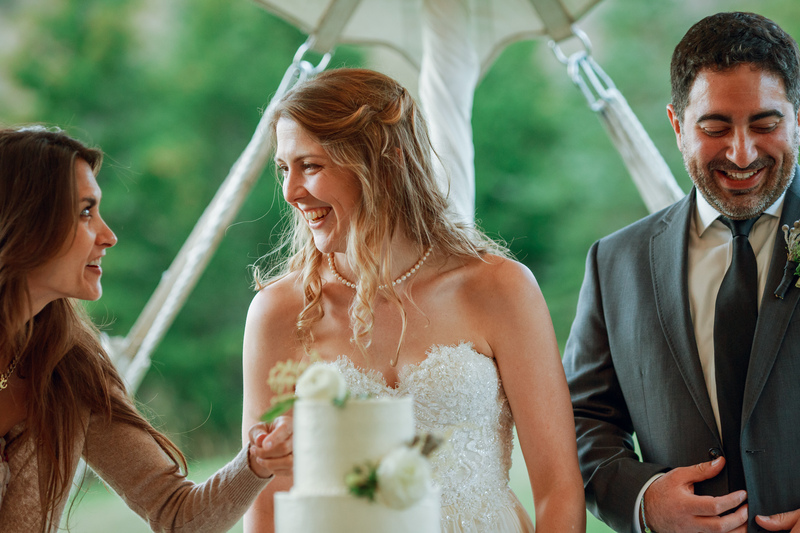 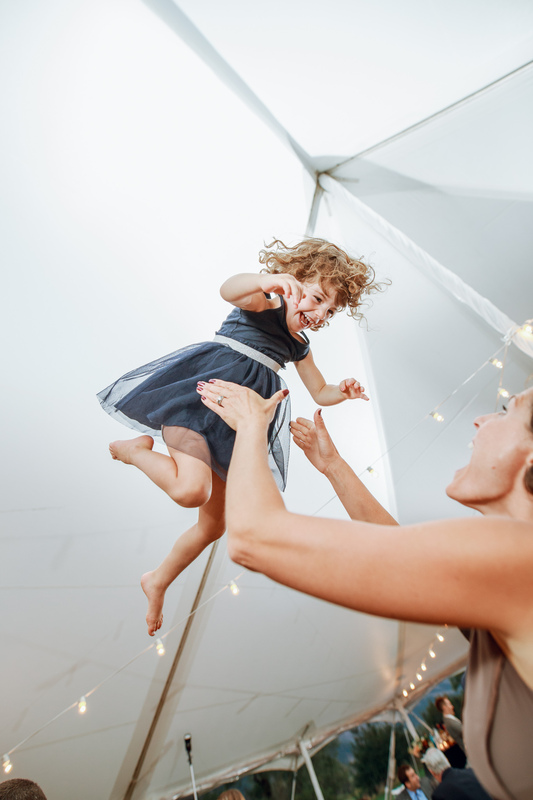 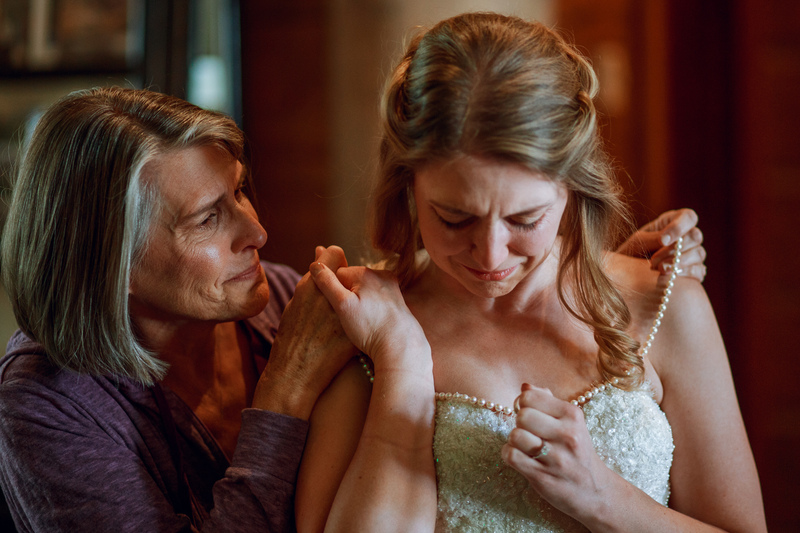 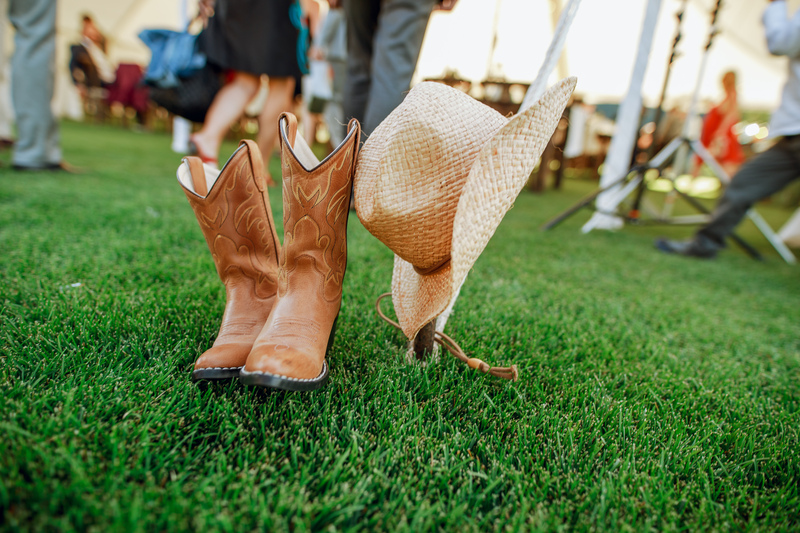 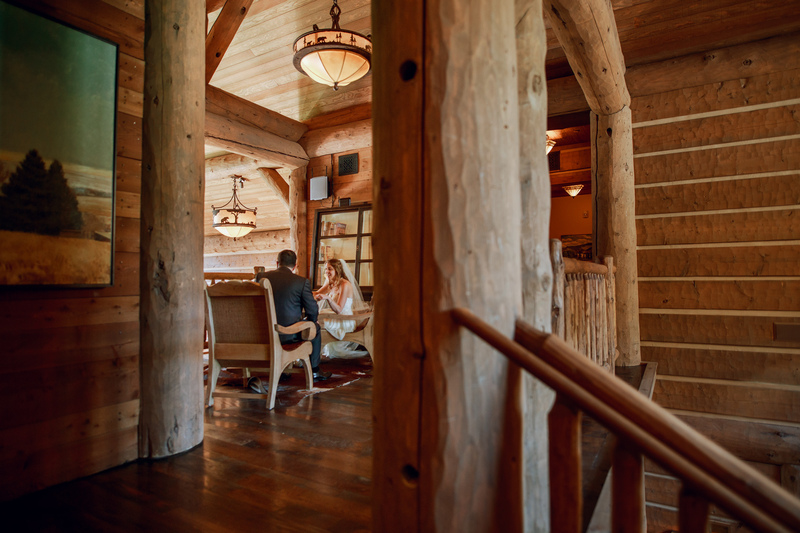 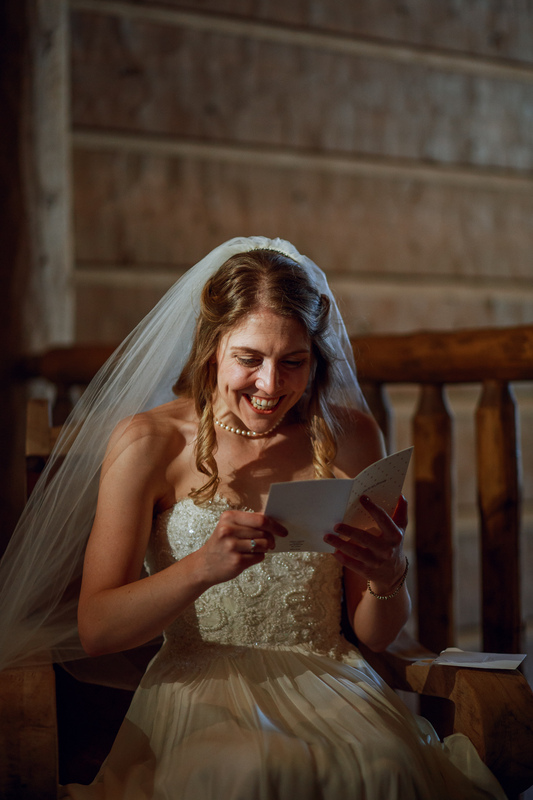 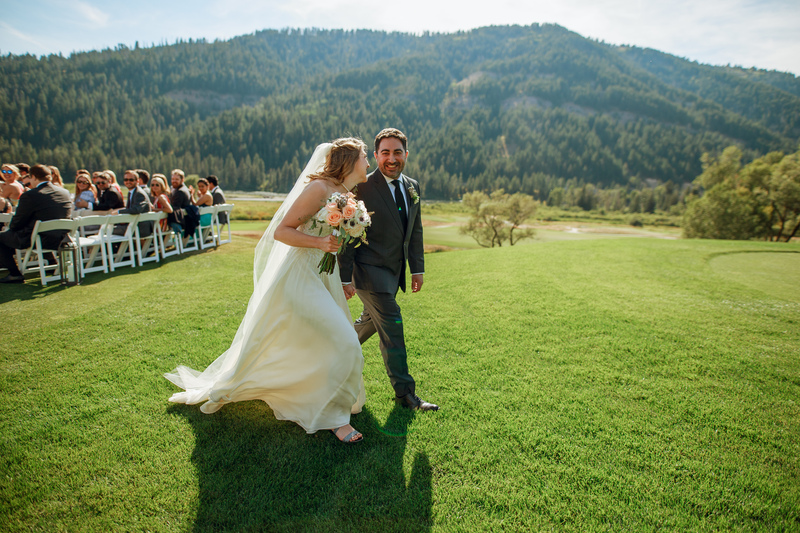 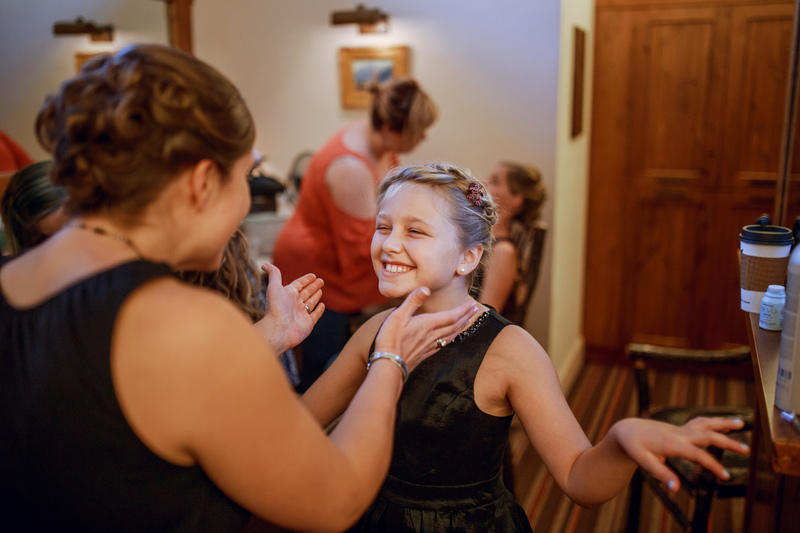 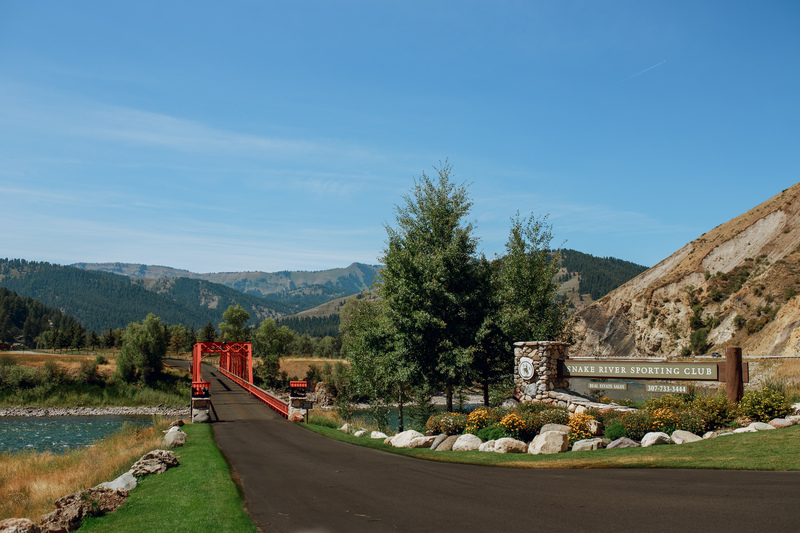 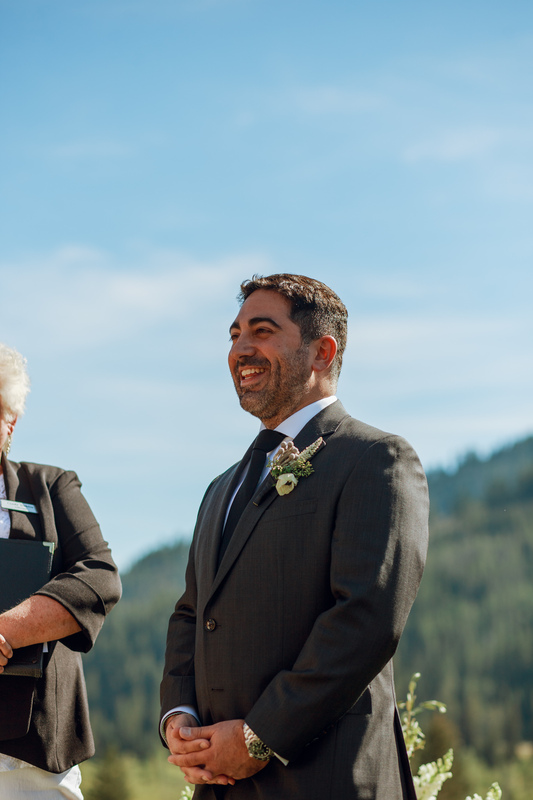 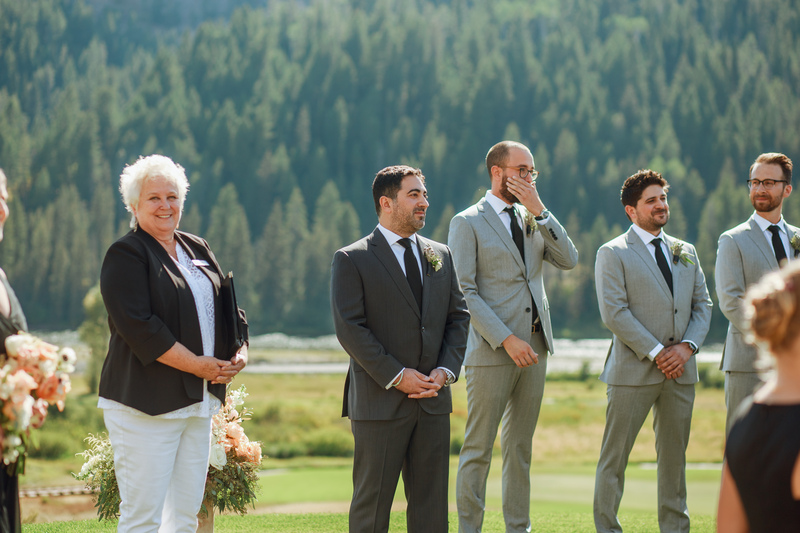 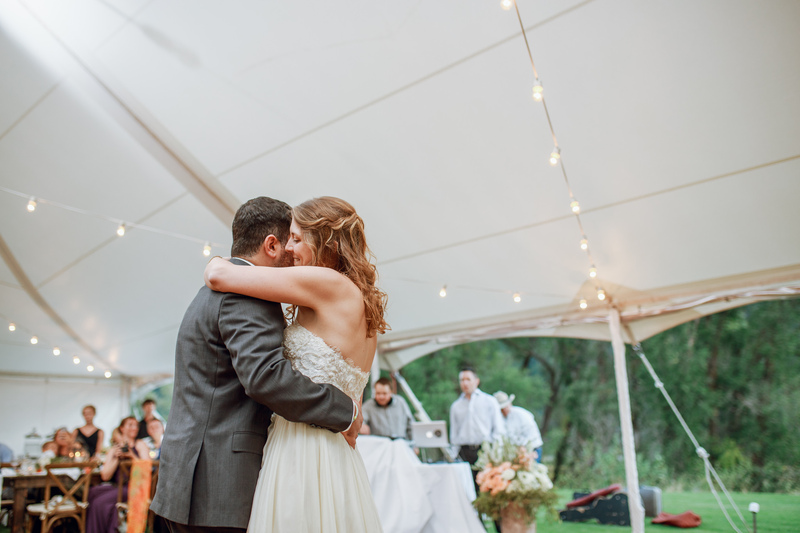 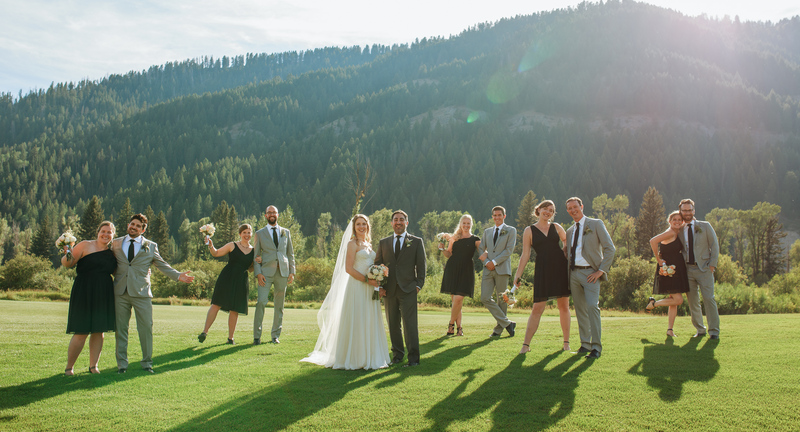 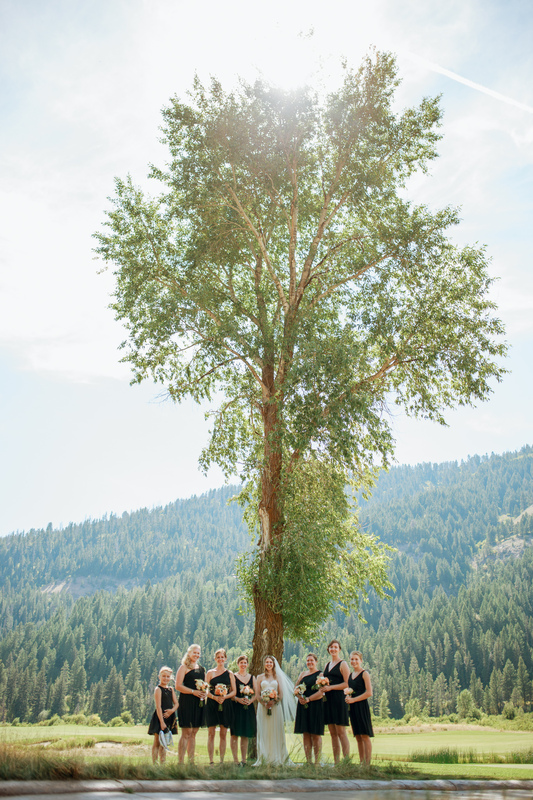 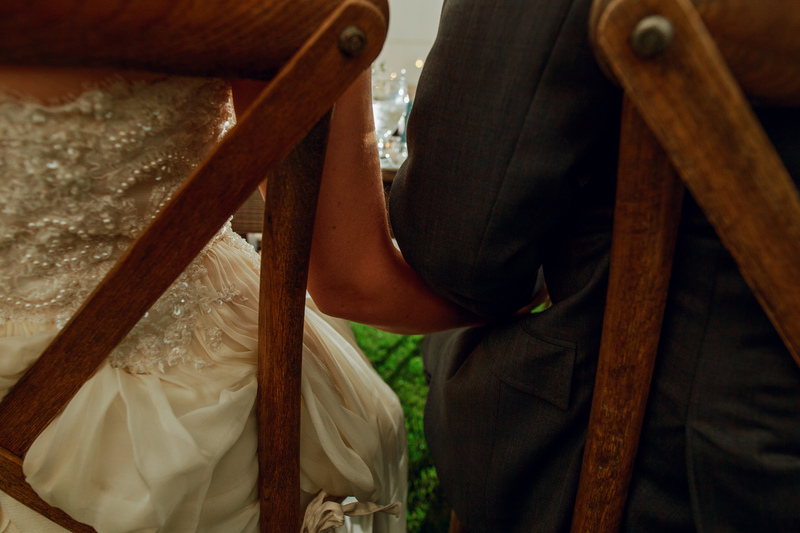 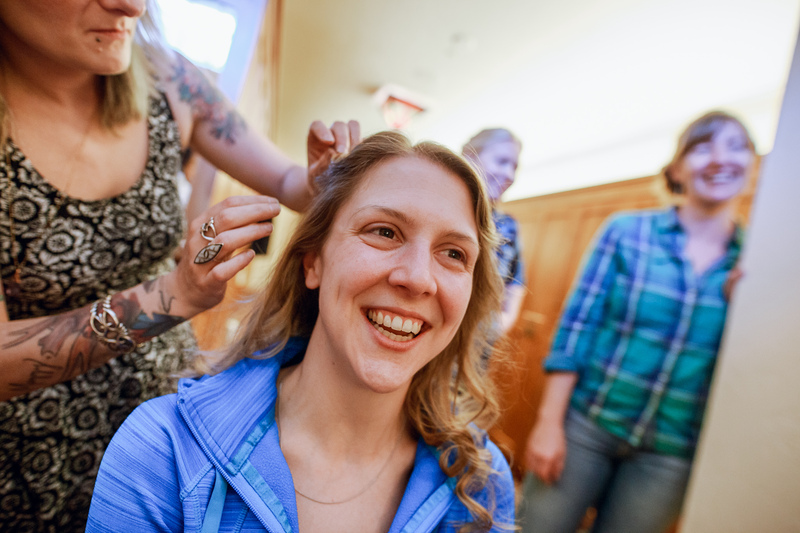 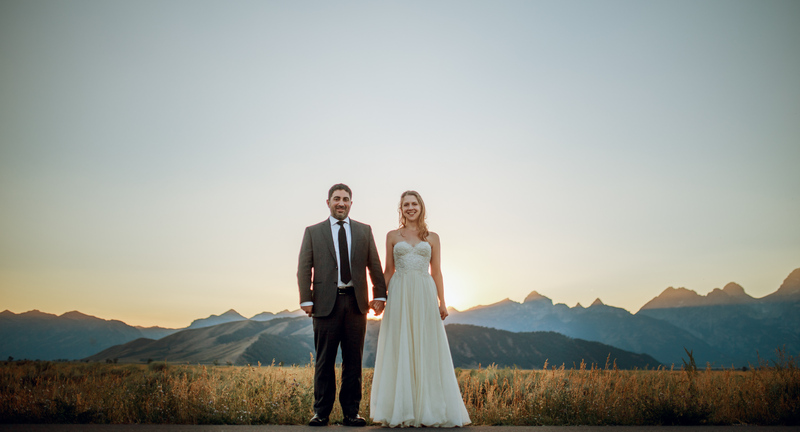 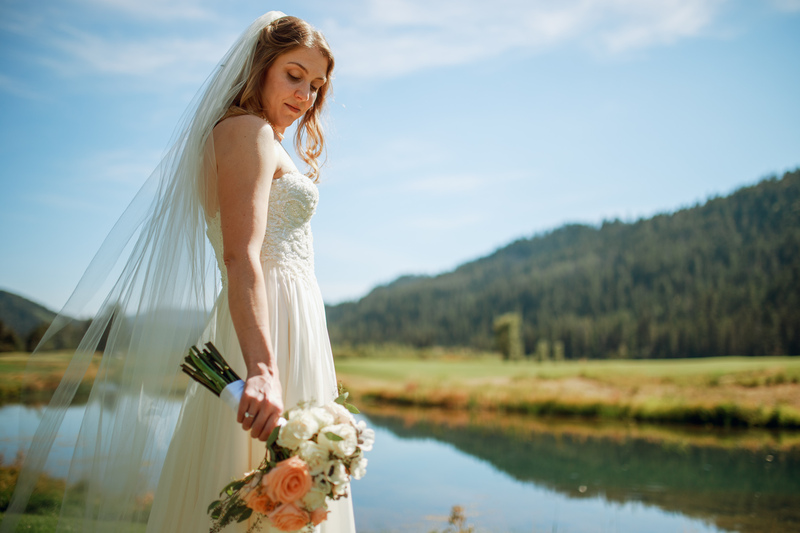 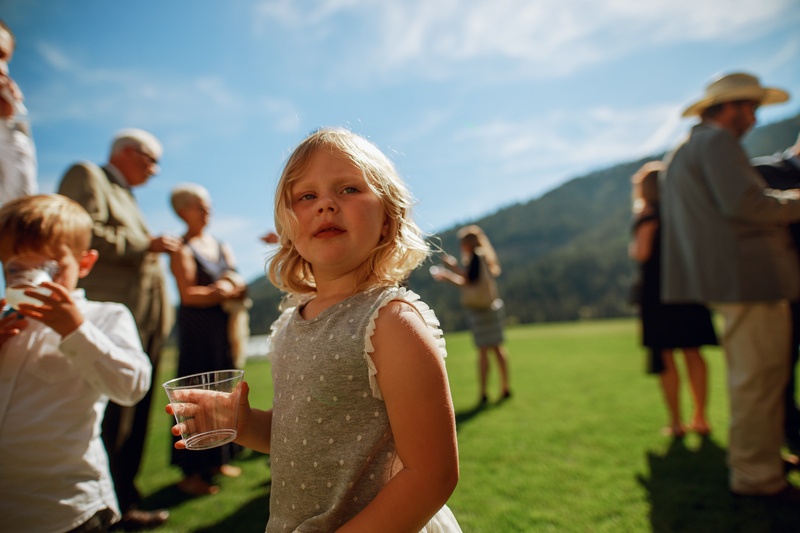 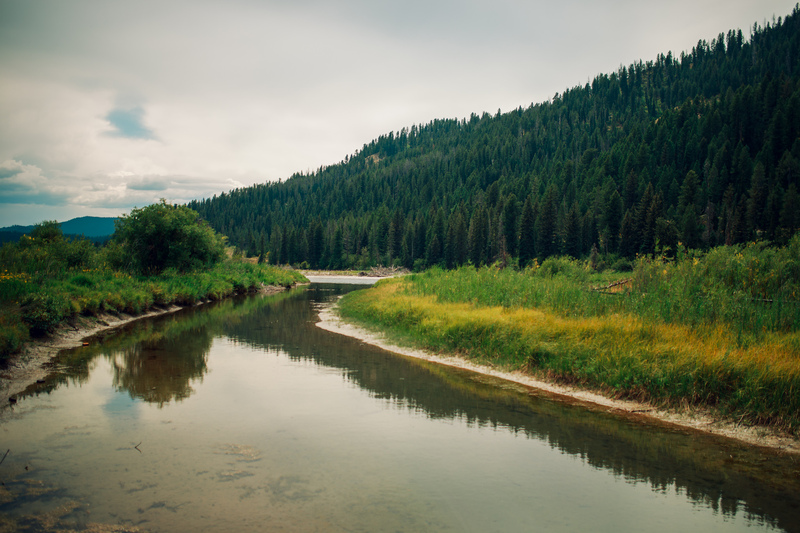 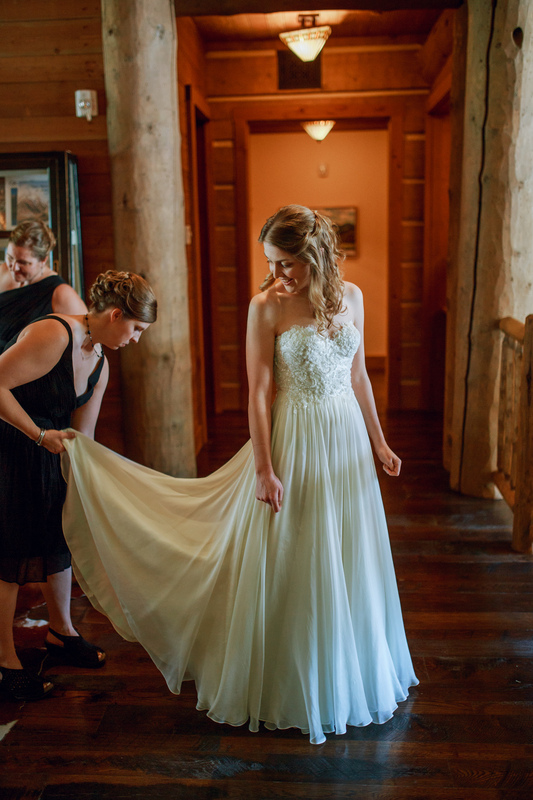 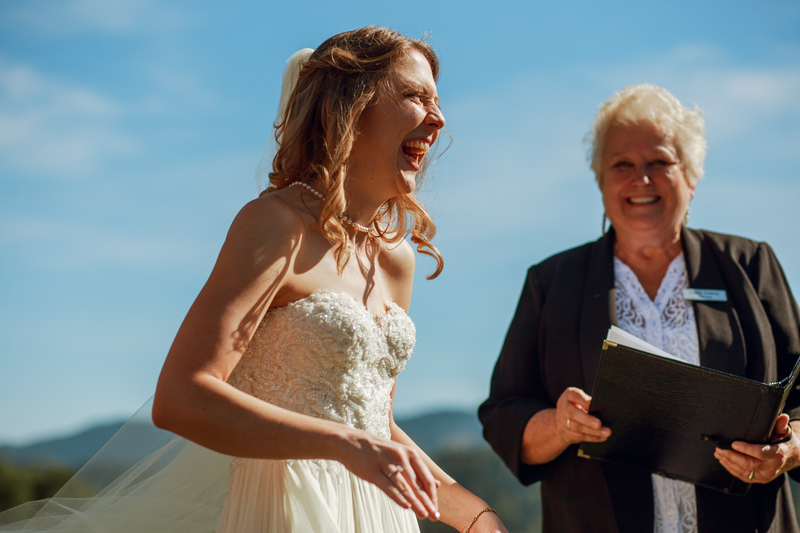 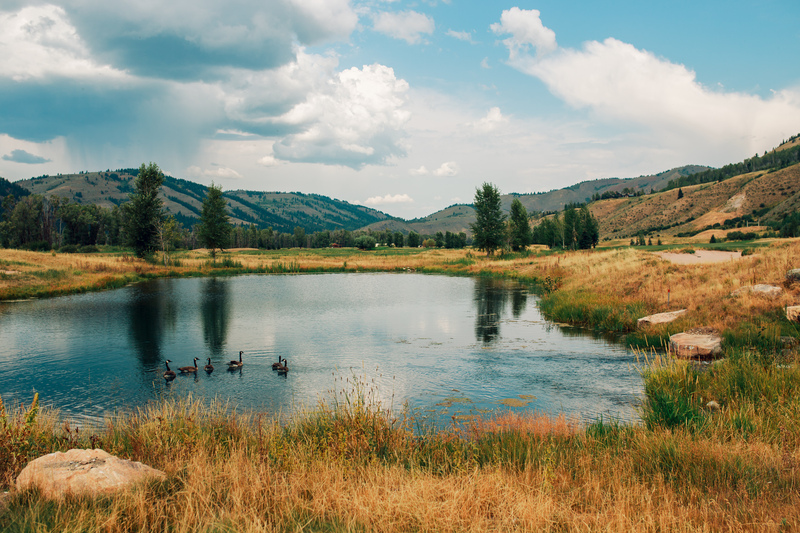 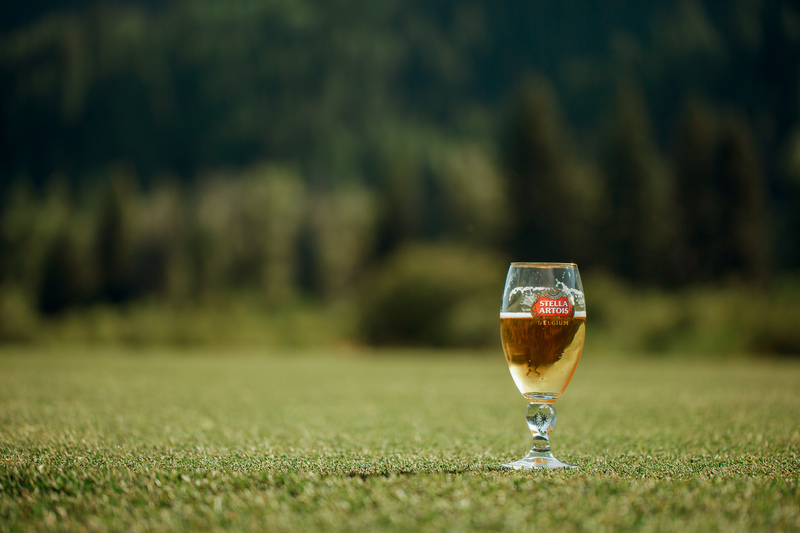 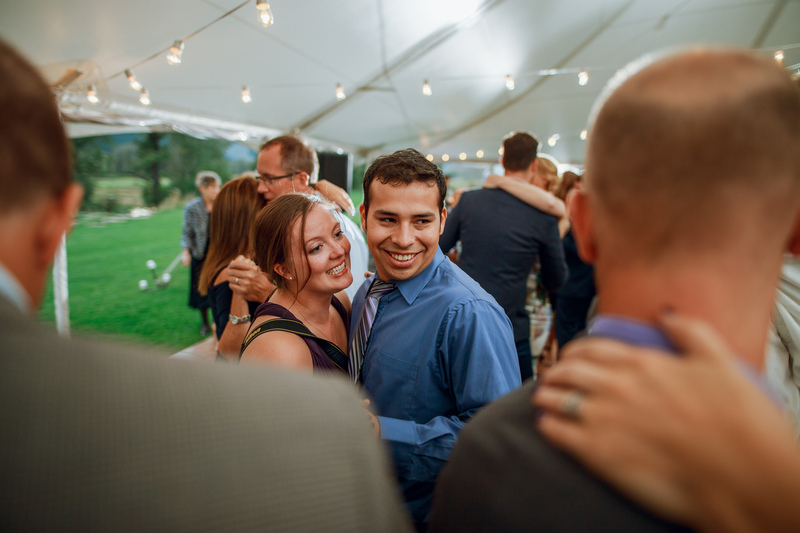 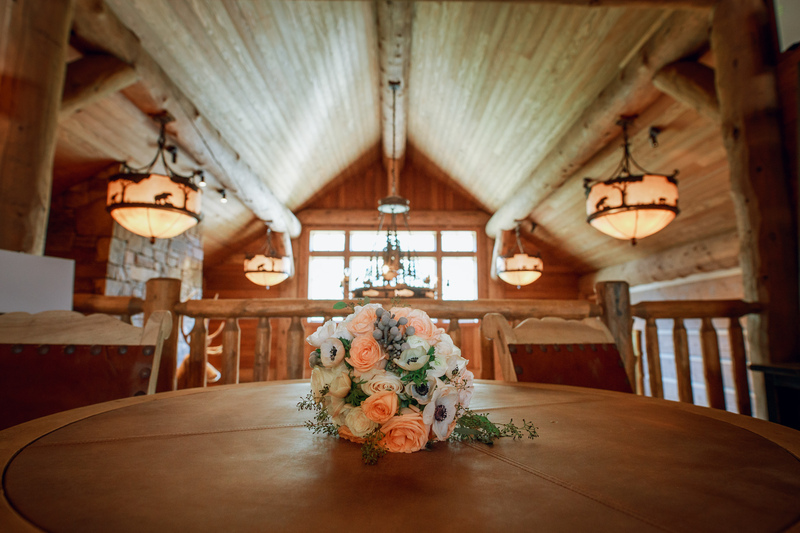 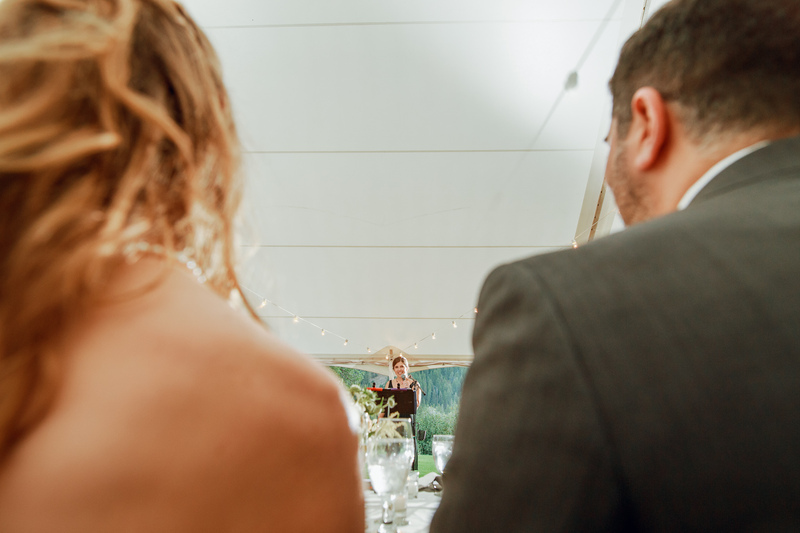 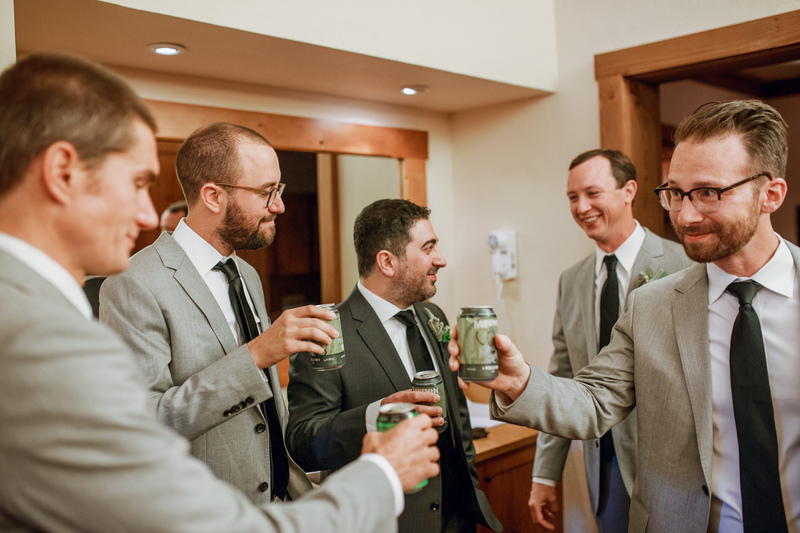 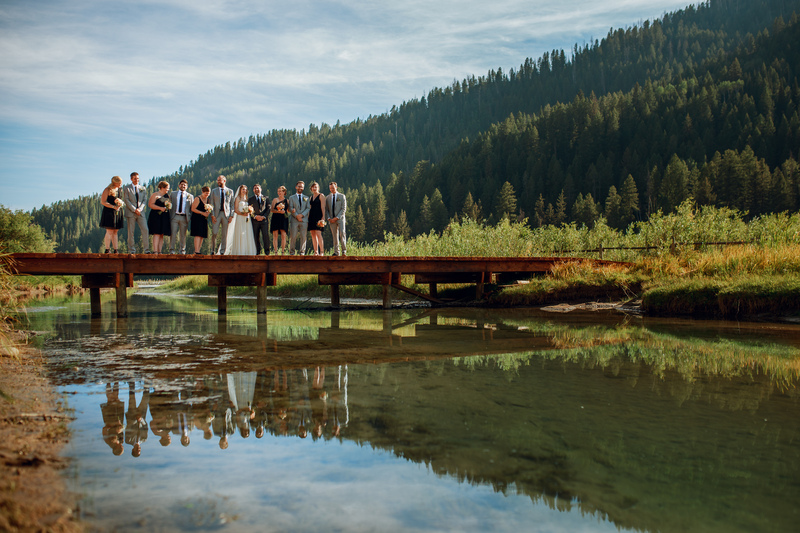 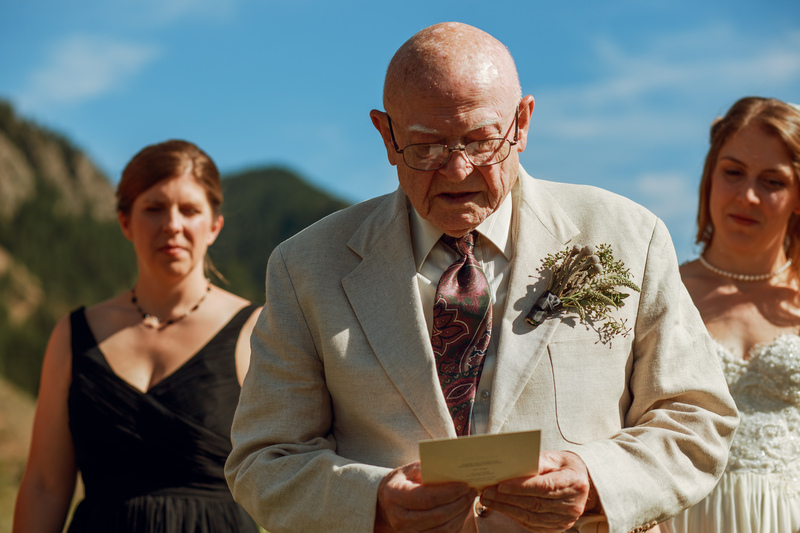 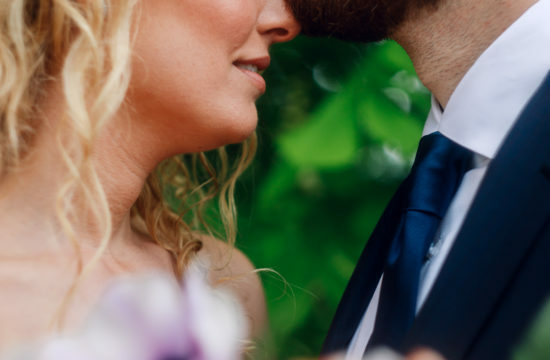 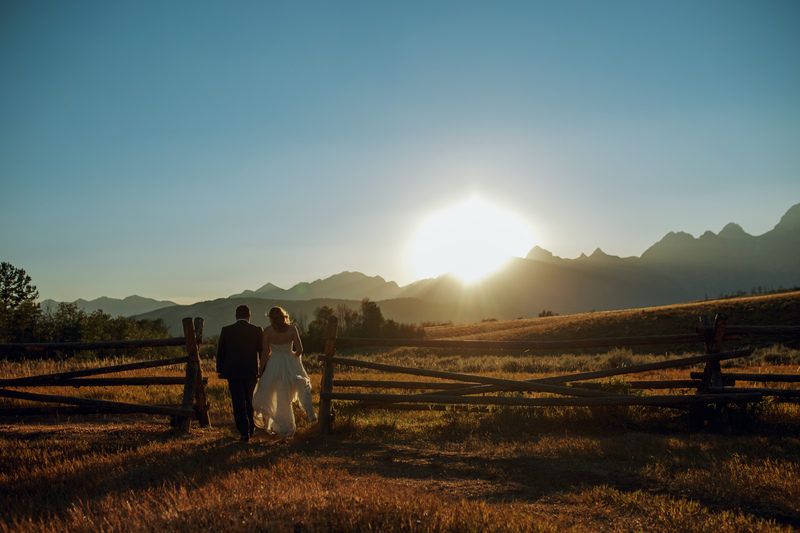 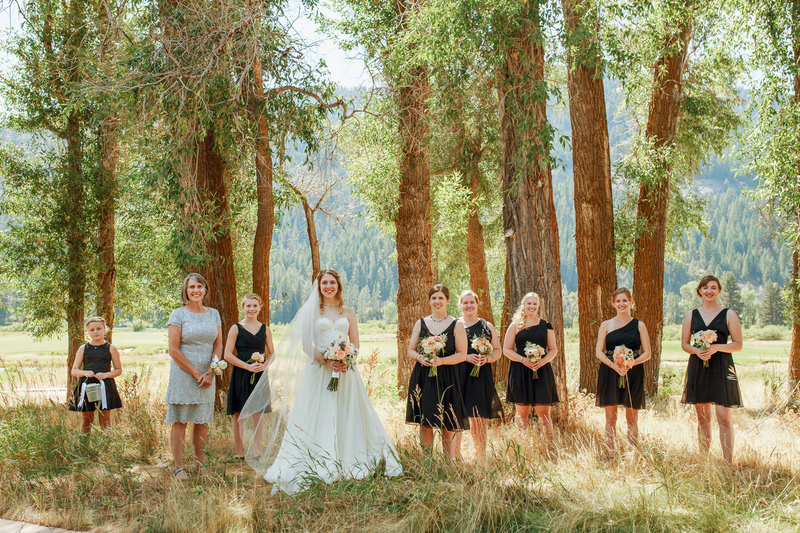 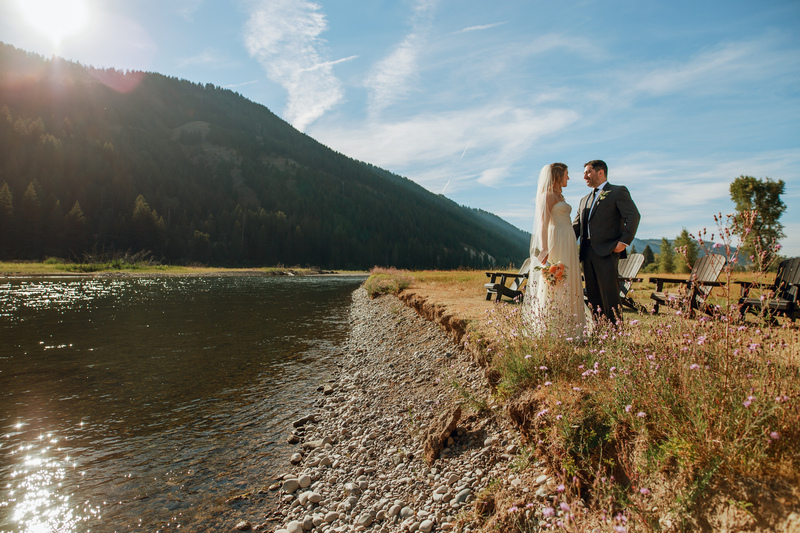 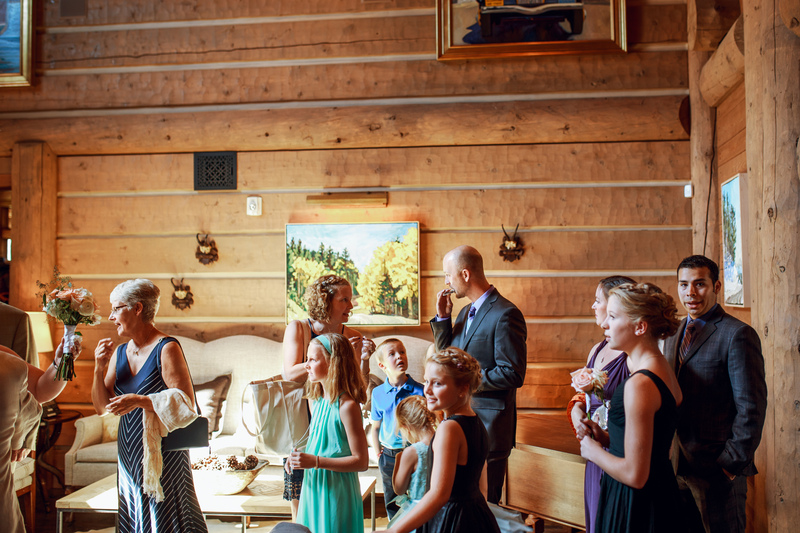 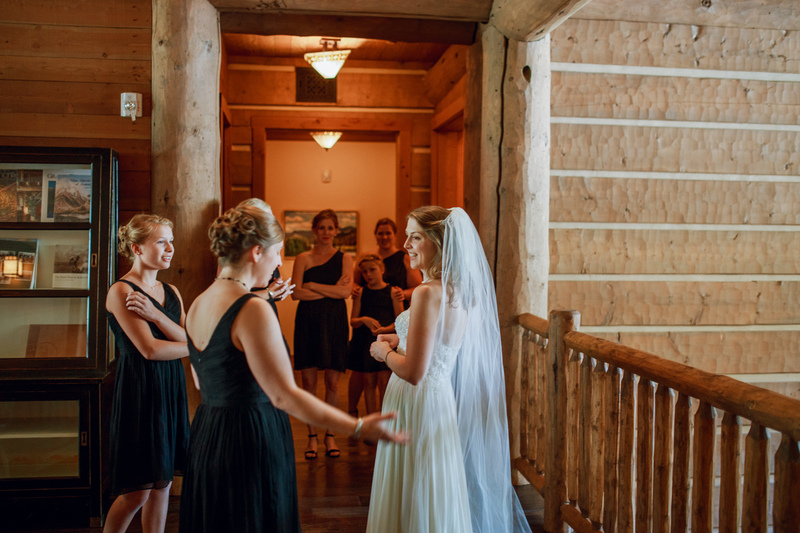 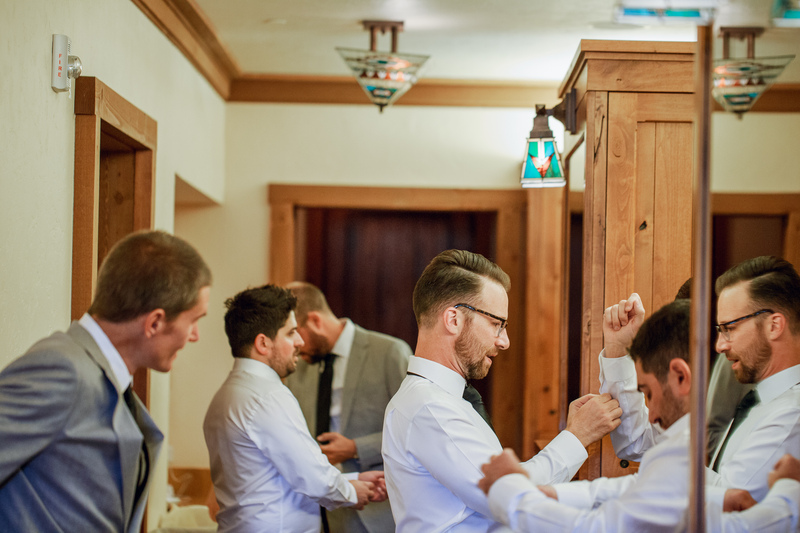 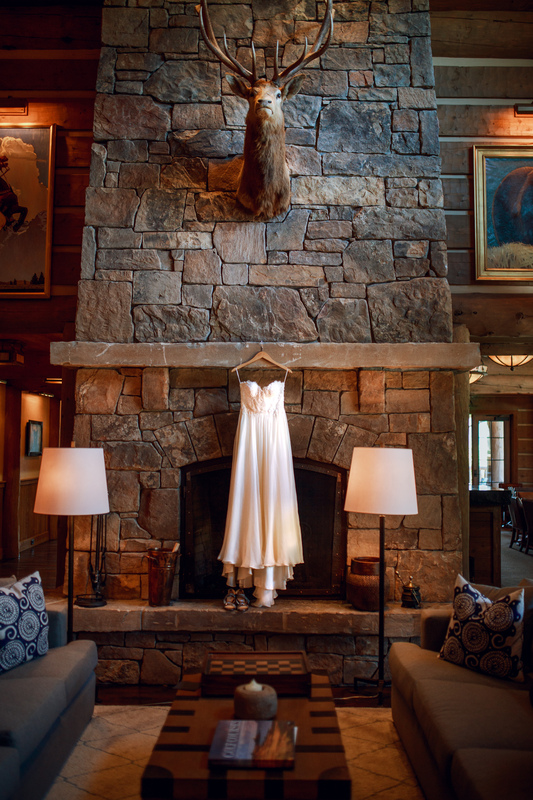 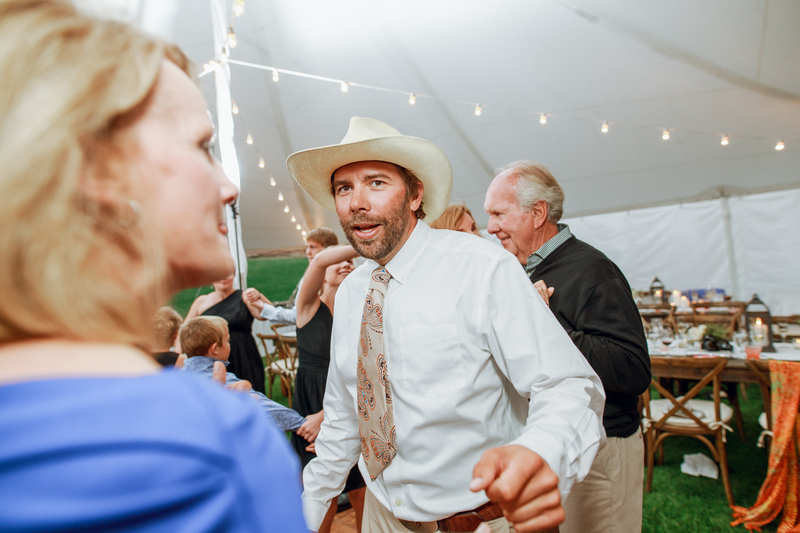 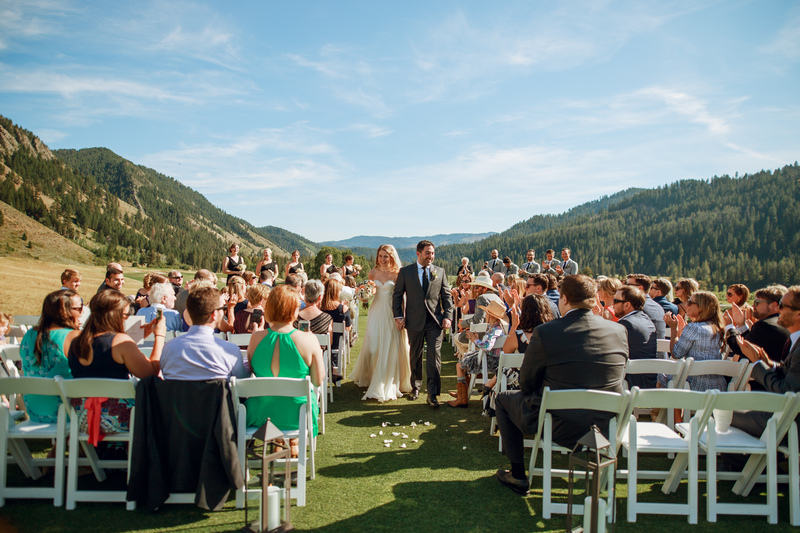 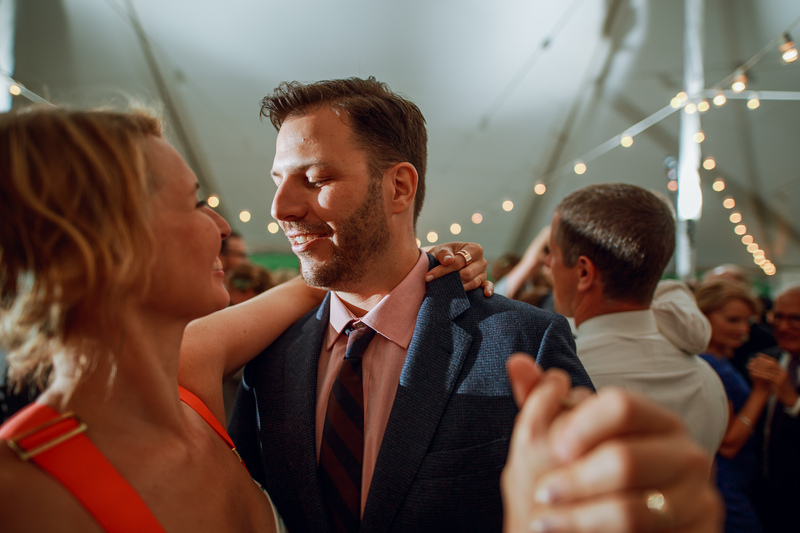 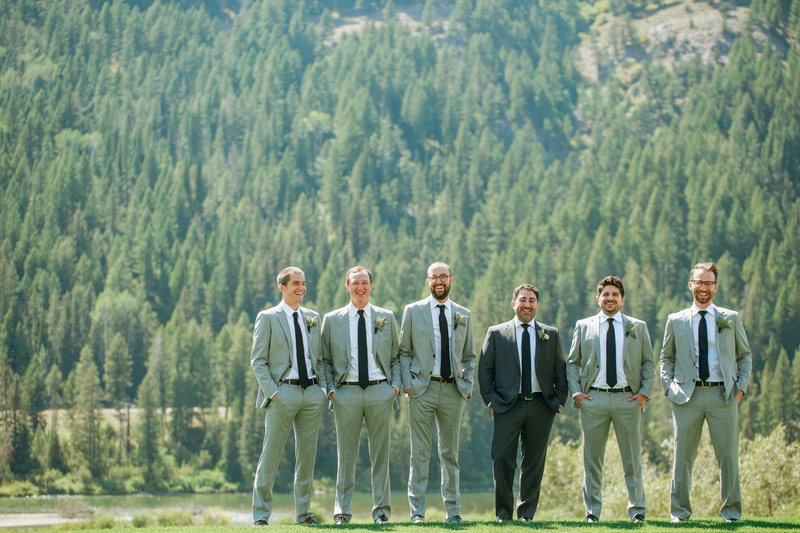 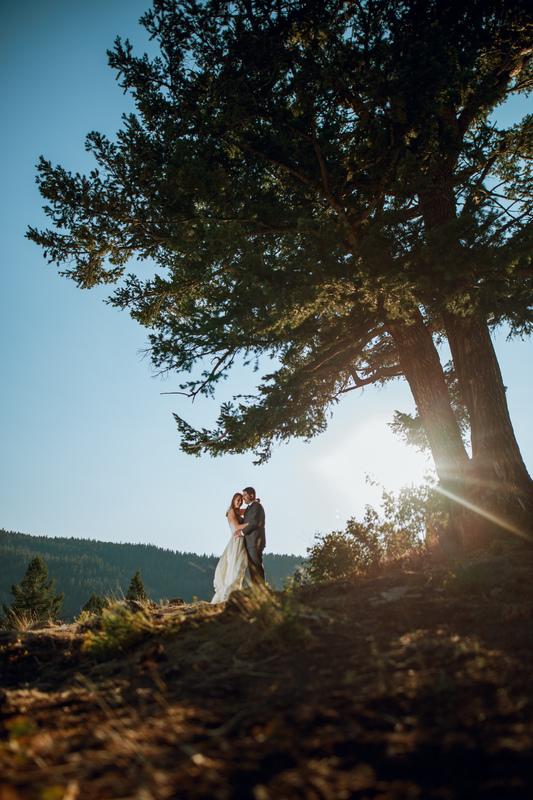 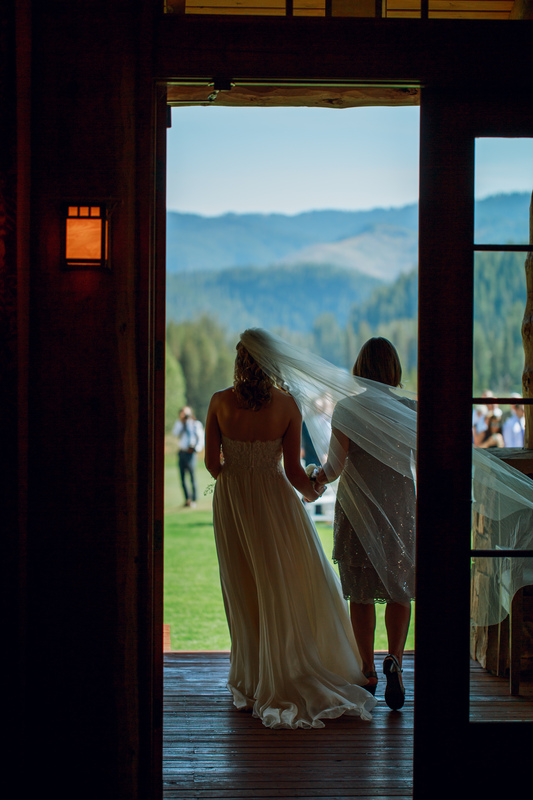 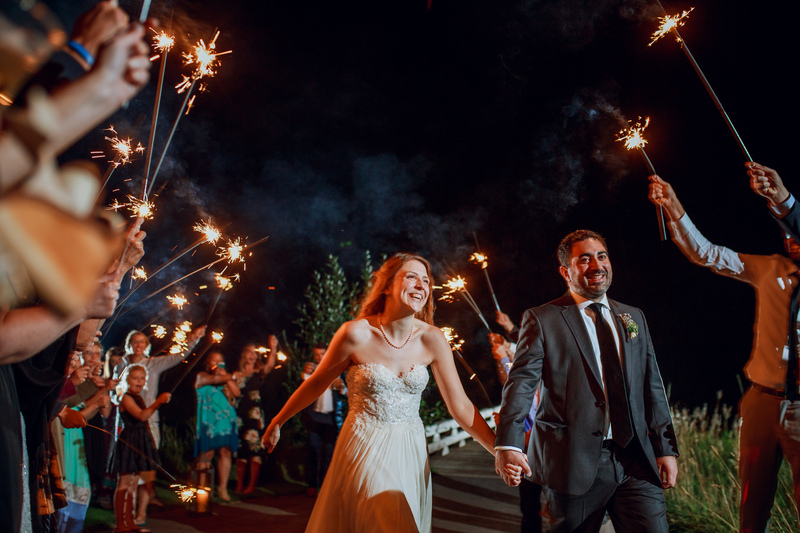 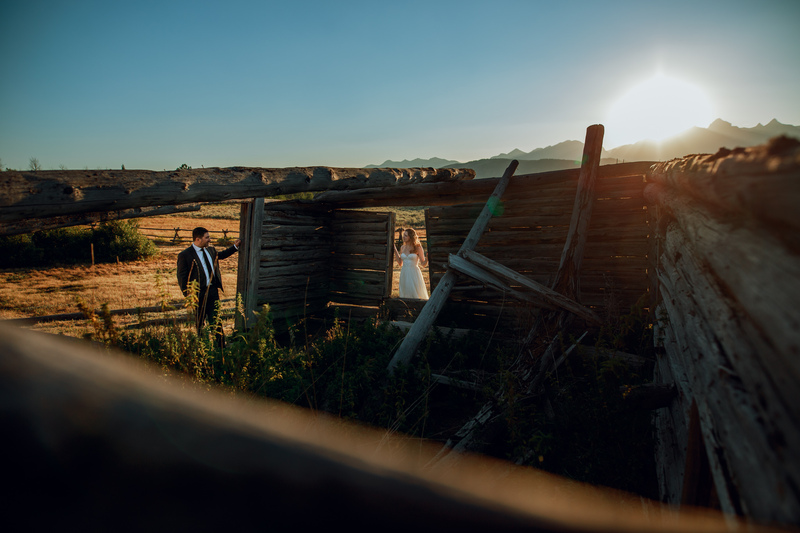 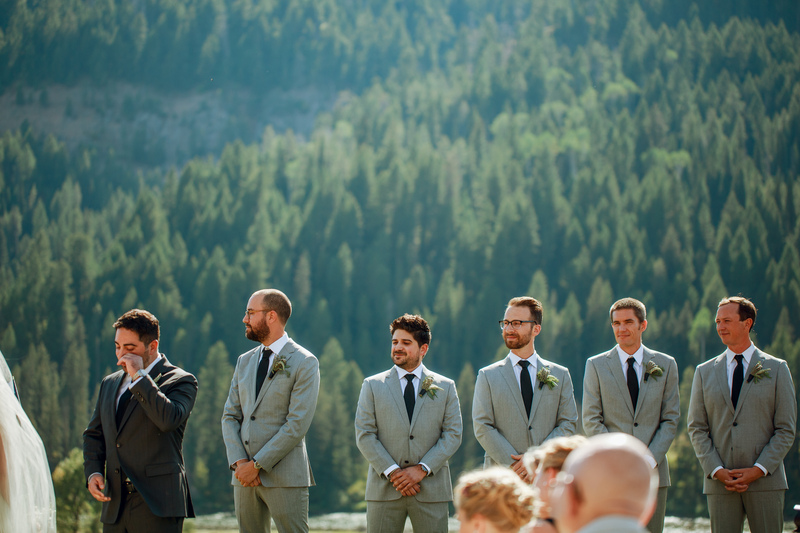 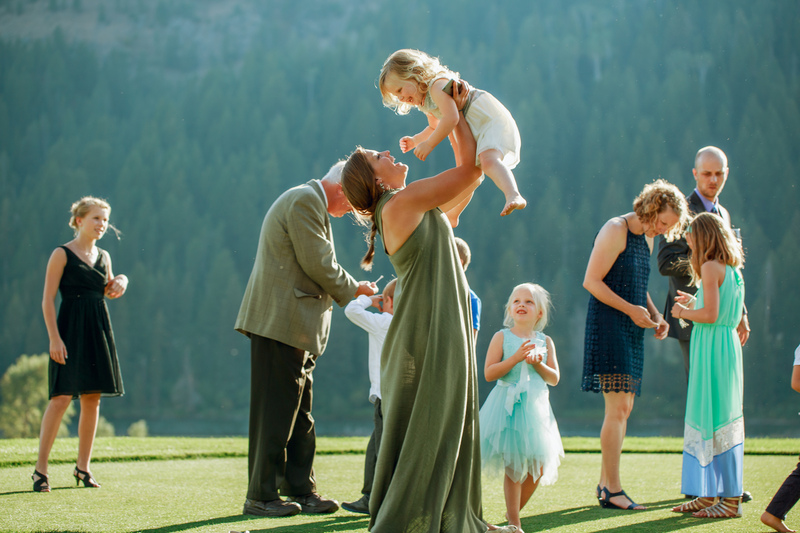 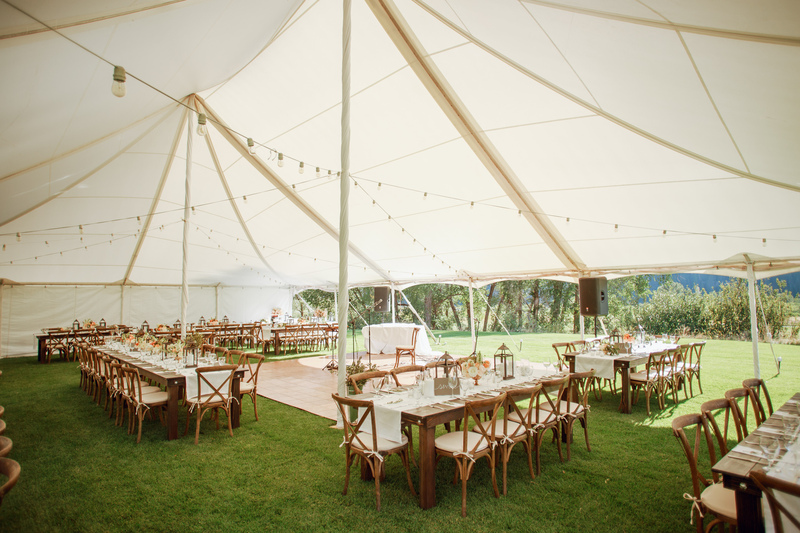 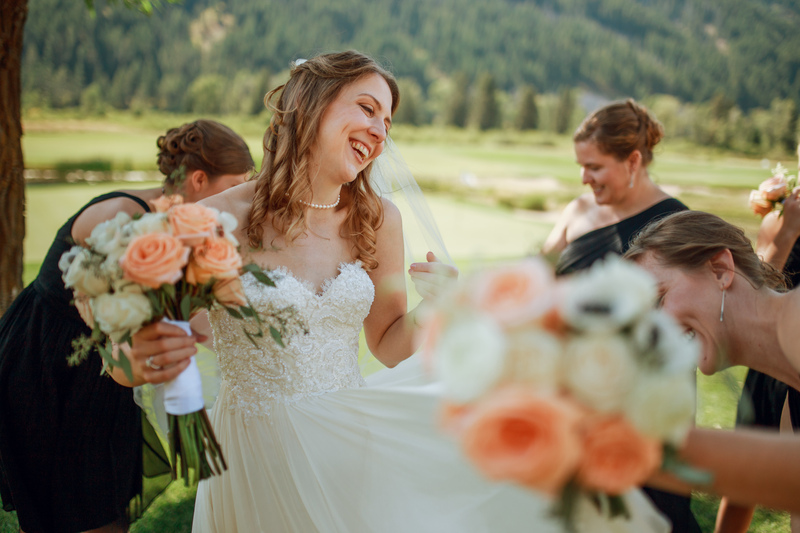 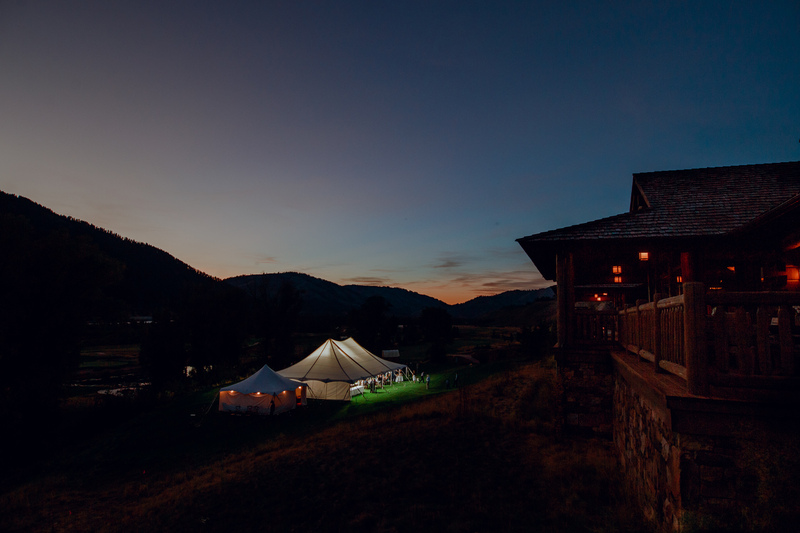 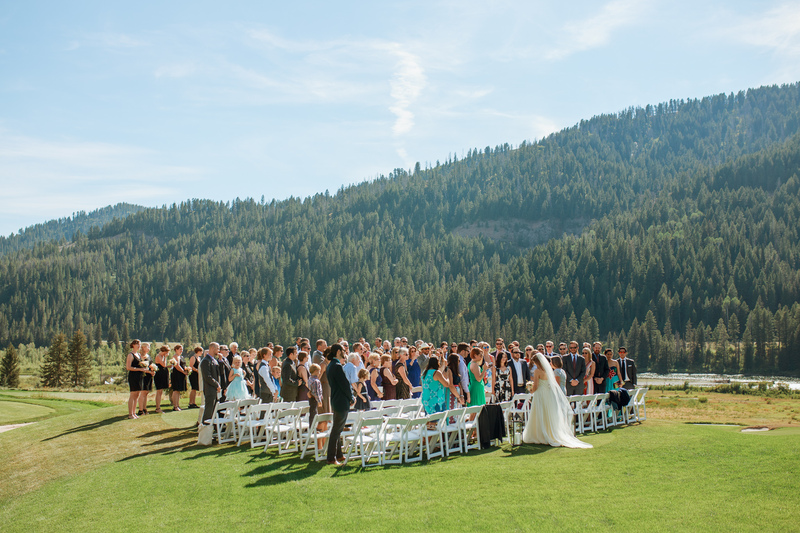 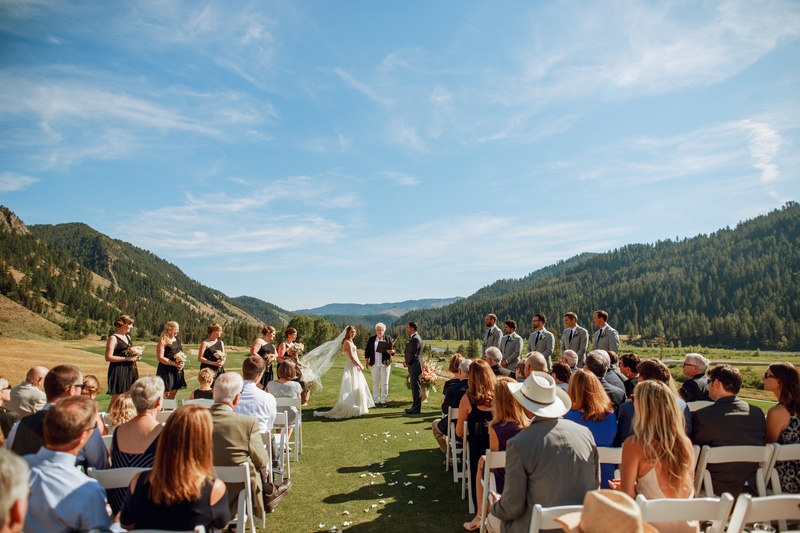 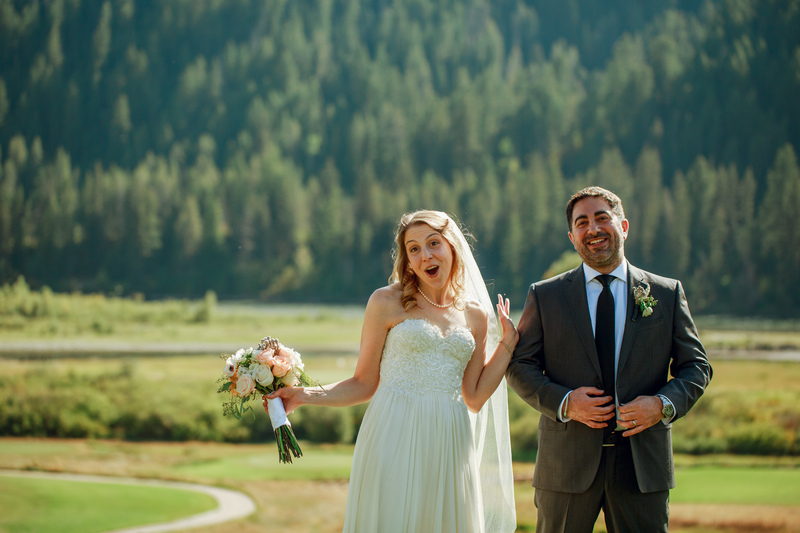 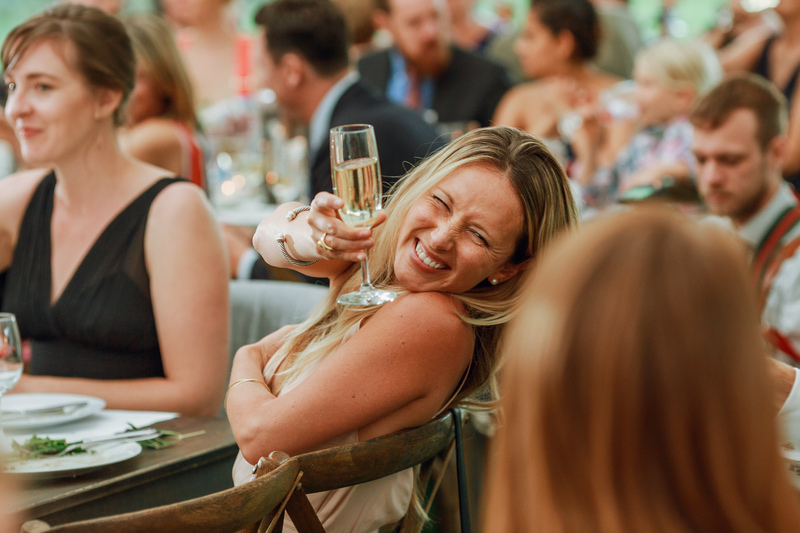 Rushing water, pine-covered mountains, a resort paradise nestled in a valley high up in the Rockies – this is Mike and Beth’s getaway wedding at the Snake River Sporting Club! 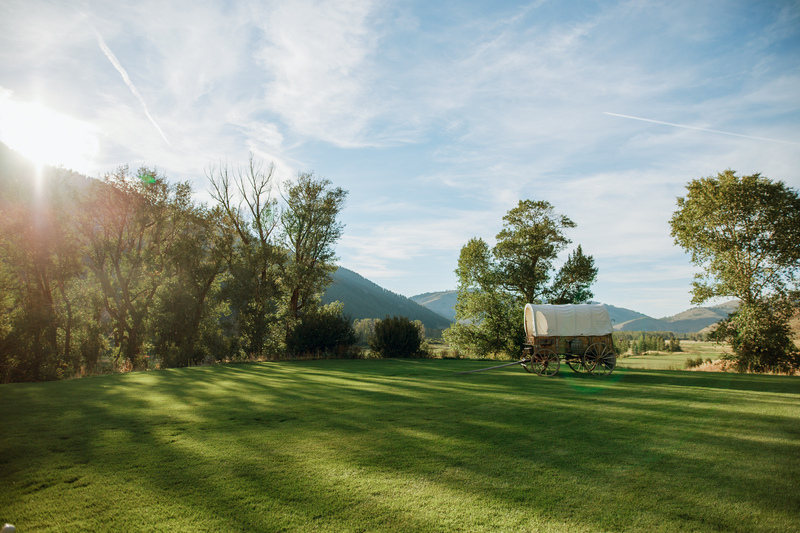 Under sunny skies and brilliant stars, all of us had a hell of a time. 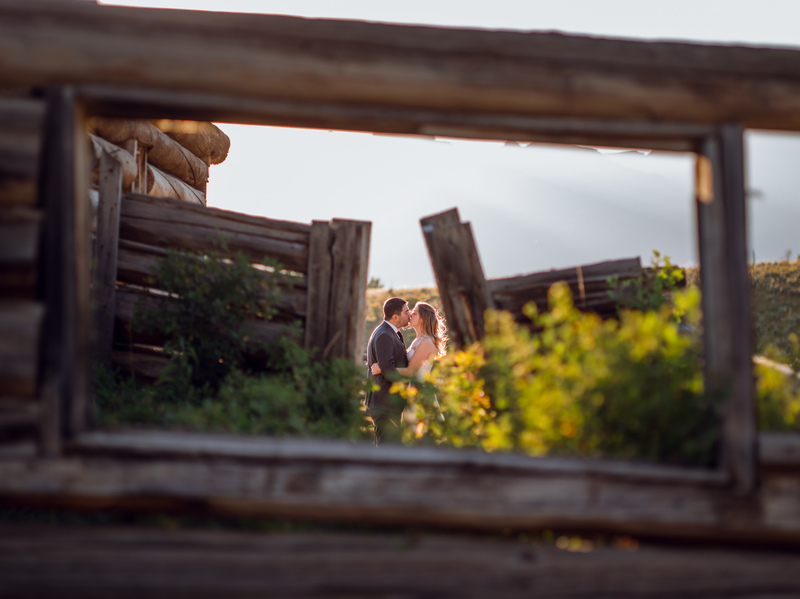 BONUS: Adam and I took Mike and Beth out for some portraits around Grand Teton National Park the next day. 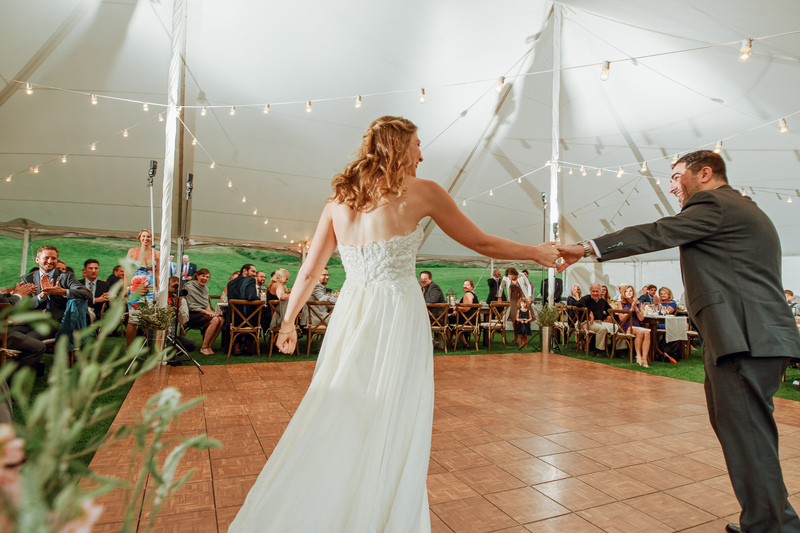 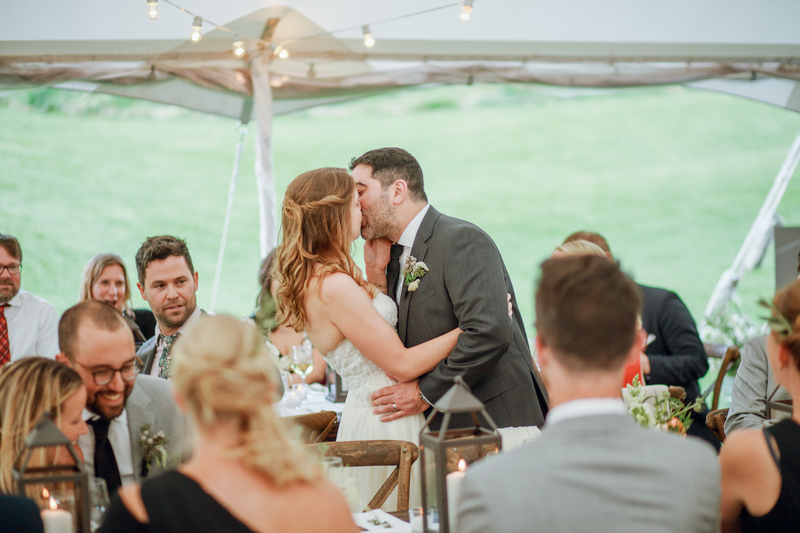 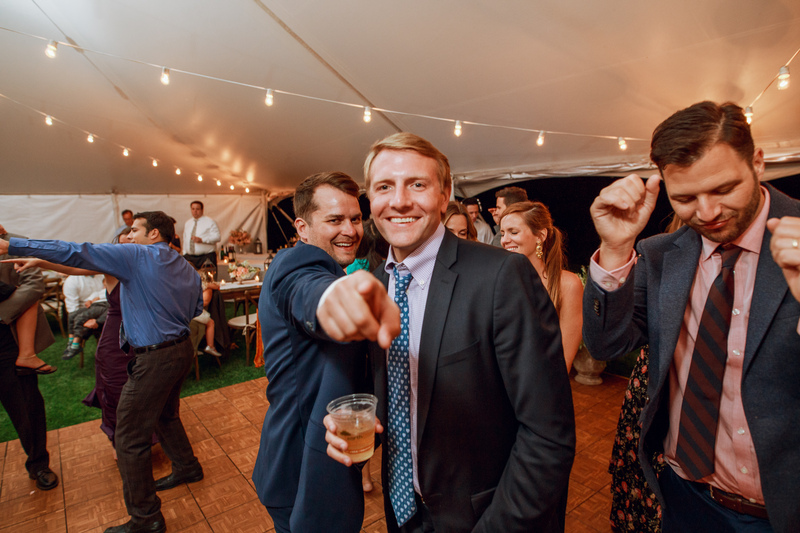 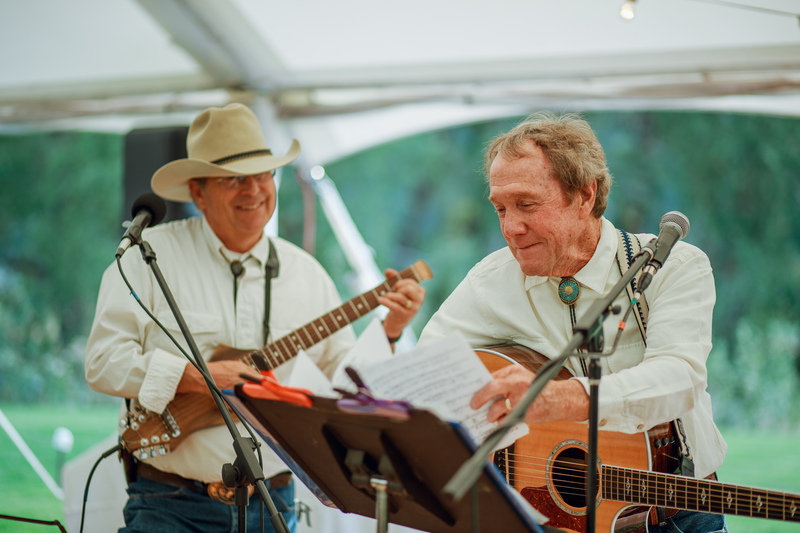 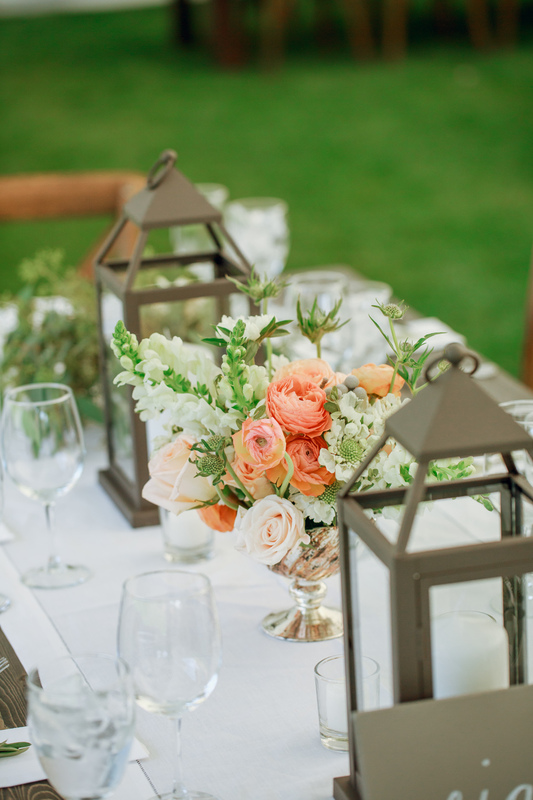 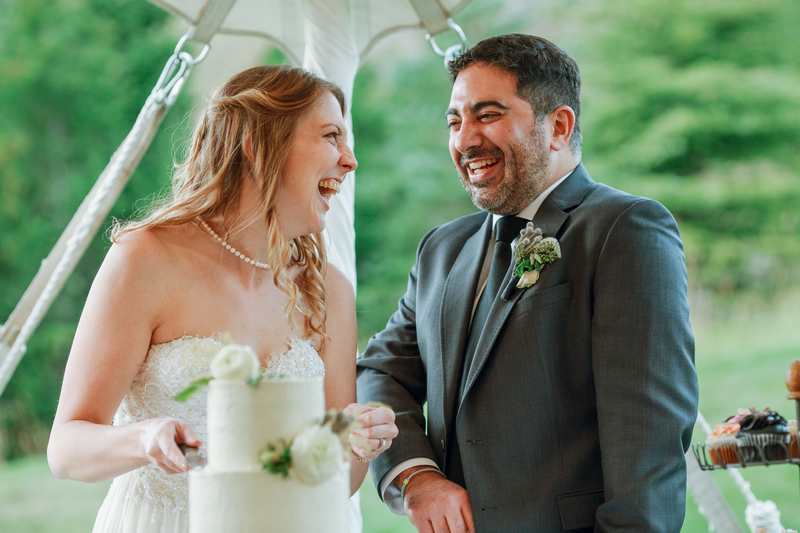 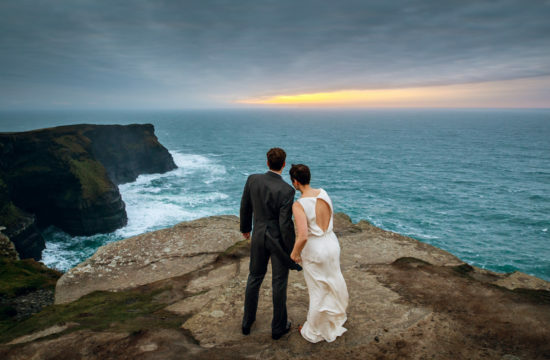 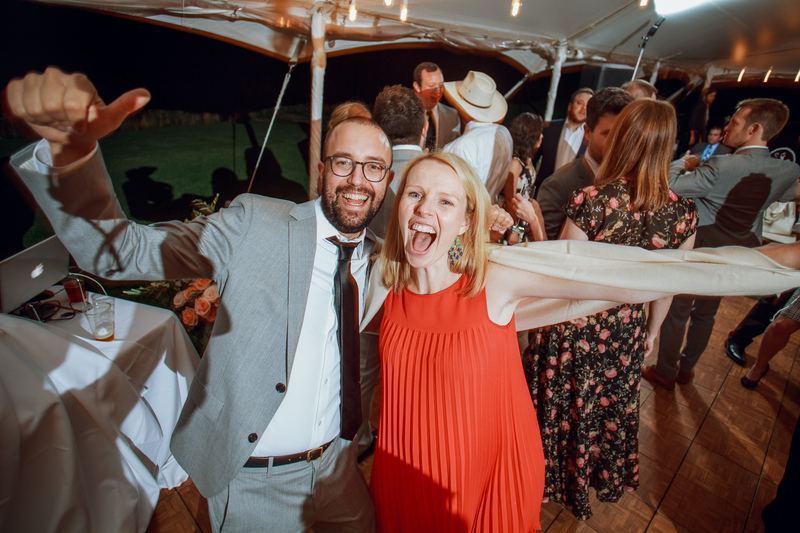 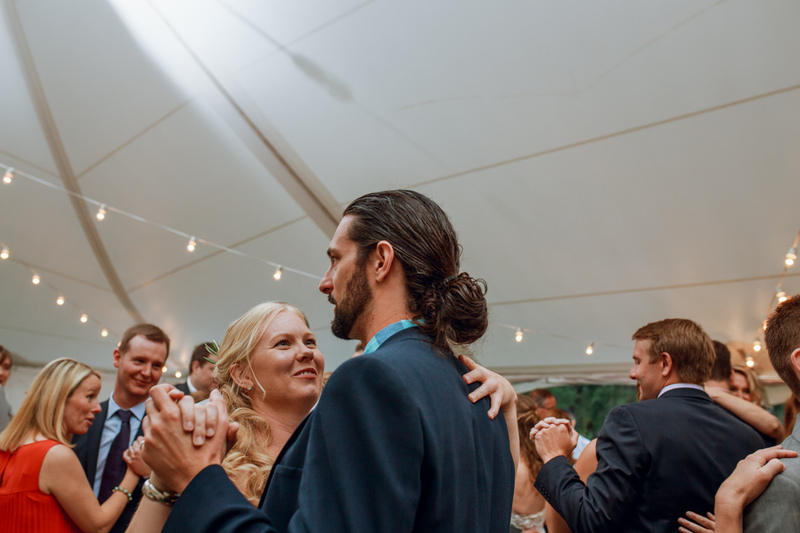 Parker Thomas Events did the coordination, Local Restaurant & Bar did the catering, Pow Wow did the floral, Jackson Cake Company supplied the sweets, Jared Christian DJed, and JH Noteworthy, Mike and Mimi’s Violin provided the live music.